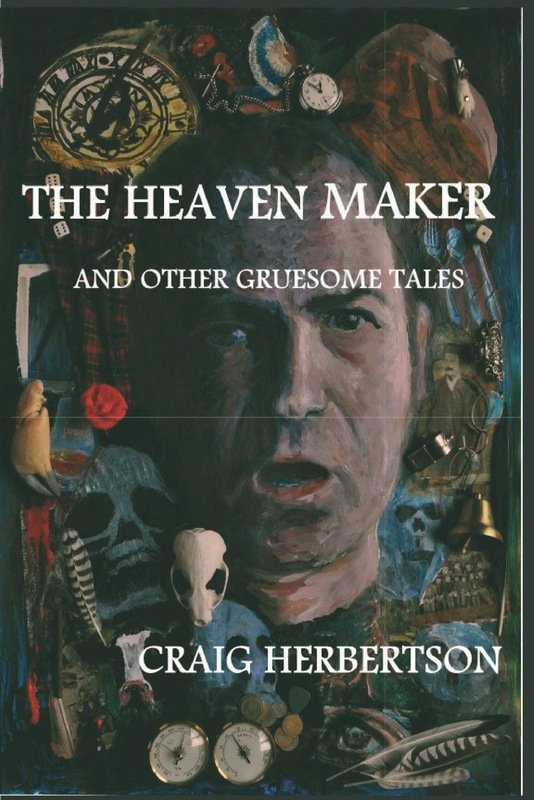 Craig Herbertson's The Heaven Maker and Other Gruesome Tales and Charles Black's Black Ceremonies will be published in trade paperback editions by Parallel Universe Publications by the end of November. The Heaven Maker and Other Gruesome Tales was first published by us in 2012 as a hardback. 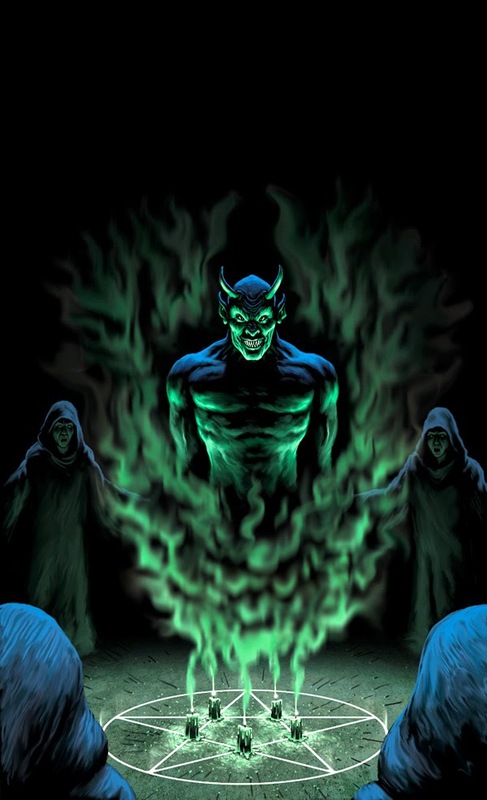 Black Ceremonies has never been. Charles Black's debut collection of short stories, Black Ceremonies, is now scheduled for publication in November this year as a trade paperback.